In the wake of various water born infections there is a growing concern over quality drinking water in Nairobi and near by cities. It is been found that more than 87% consumers use bottled water of various size based on their status, brand, price in market neglecting unseen hazards behind the Plastic bottles. A large number of employers in Nairobi invest in bottled water thinking it to be more effective and safer than the tap water. In reality, there are literally no such advantages for employees drinking bottled water in Nairobi. Most of the time, bottled water on Nairobi office desks is found to be no better than tap water, which adds to plastic waste on the earth and office expenses every year. Employers & house owners can make a switch over from bottled water to water purifier units is the best way to provide an unlimited resource of safe and tasty water. The bottle-less water purifying systems are easy to install and economical to use. 24/7 availability and unlimited; Energy Saving & Eco Friendly too. Water purifier offers fresh and safe water in an unlimited manner. 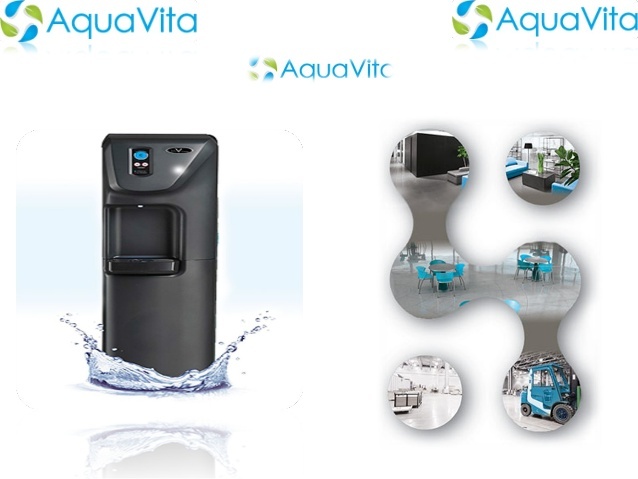 AquaVita PHSI bottle-less water purifiers in Nairobi brings your premise the fresh water to quench the thirst. To enquire about its price, you can call AquaVita at +254 (0) 202396841!